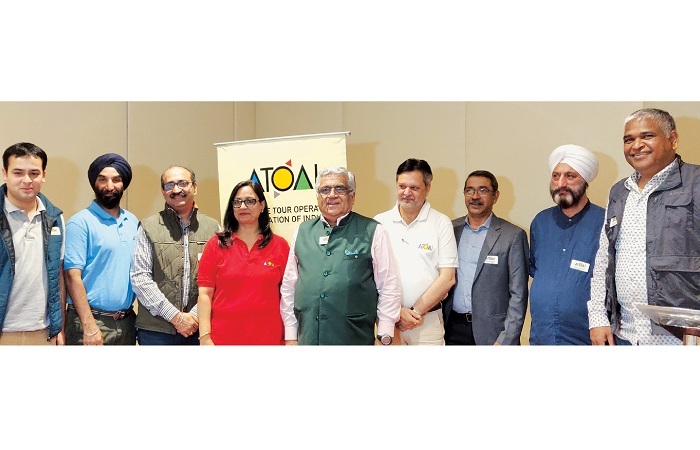 The new office bearers and Executive Committee team of Adventure Tour Operators Association of India (ATOAI) were announced at its recently-concluded elections held at The Park Hotel, New Delhi. The Adventure Tour Operators Association of India (ATOAI) has recently elected its new team in Delhi. 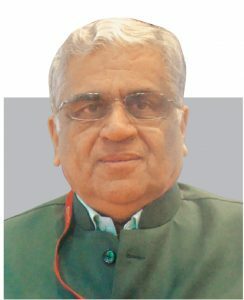 While Capt Swadesh Kumar, Managing Director, Shikhar Travels India, has been re-elected as President for 2019-21 term, Sanjay Basu, Managing Director, Far Horizon Tours and Tejbir Singh Anand, Managing Director, Holiday Moods Adventures have been elected as Senior Vice President and Vice President respectively. Vaibhav Kala, Founder, Aquaterra Adventures, is the Treasurer and Vinayak Koul, Director, Snow Lion Expeditions is the new Secretary. The elected Executive Committee members are Akshay Kumar, CEO, Mercury Himalayan Exploration; Ajeet Bajaj, Managing Director, Snow Leopard Adventures; Rajesh Ojha, Co-founder, Banjara Camps and Retreats; Ravi S Kalra, Managing Director, Travel Inn; Vishwas Makhija, Founder & CEO, India Insight Tours; CDR Sam Samuel, Managing Director, Kalypso Adventures and Pradeep Murthy, Founder and Director, Muddy Boots Vacations. This is the first time two EC members have been elected from South India. The ATOAI team aims to take the association to new heights and get international recognition. The office bearers will endeavour to resolve issues that have been plaguing adventure tourism in the country. The objective is to have more like-minded people to come together and place India on the world map for various adventure tourism activities. 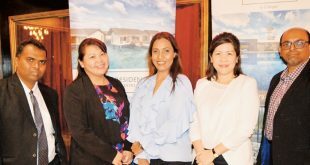 For the next two years, the focus will be on major industry issues such as client safety, clean environment, quality control, trained adventure guides, educational seminars for training of outdoor staff in first aid and promoting sustainable adventure tourism. Another drawback, he mentioned, was to obtain ‘X’ mountaineering visa for mountain climbing. “There are restrictions for tourists visiting certain mountain peaks. The rule stating that you can trek anywhere but cannot climb a peak, needs to change,” Kumar shared.